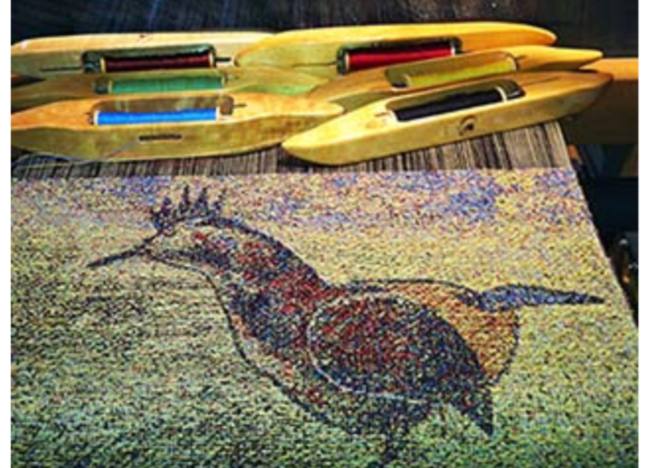 Arahne CAD/CAM for weaving | How does Annette Duchesne Robitaille use ArahWeave? 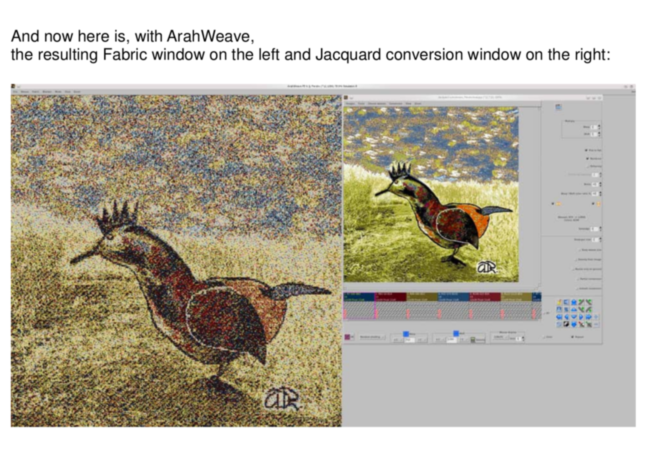 How does Annette Duchesne Robitaille use ArahWeave? 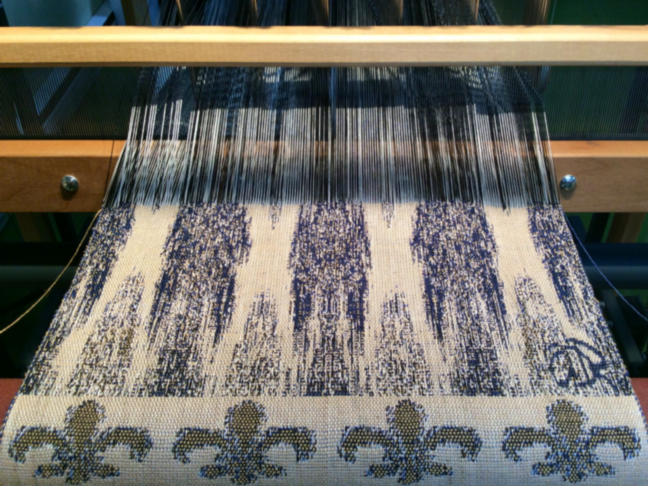 Arahne CAD/CAM for weaving / News / How does Annette Duchesne Robitaille use ArahWeave? Besides industrial customers, Arahne also welcomes handweavers, especially the ones with electronic jacquard. 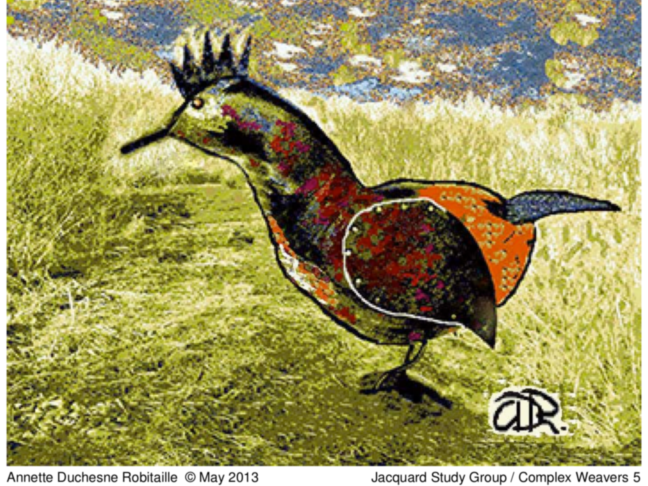 Annette Duchesne Robitaille from Canada is using Arahne software for several years in combination with AVL electronic jacquard. She started on Linux, but now she uses the Mac OS X version. Annette finds creative ways to design and weave new fabrics. From Folk Art to Jacquard Tapestry and Ikat Jacquard Style.